The North Carolina State University [email protected] part-time program location, conveniently located in The Research Triangle Park, makes it more convenient for working professionals to advance their careers. 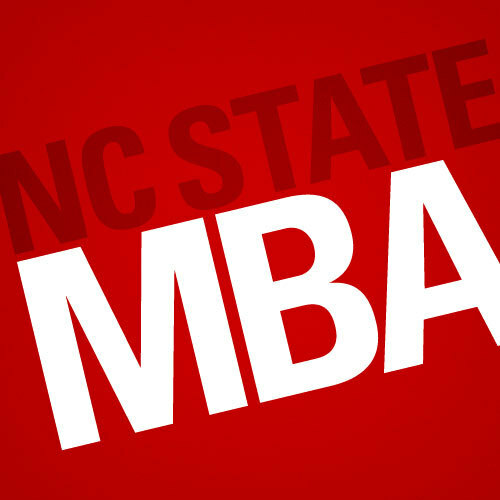 The program is designed specifically for Triangle-area professionals who want to earn their NC State MBA as part-time students. Technology-focused concentrations designed to help students bring value to their company, and their professional portfolio.